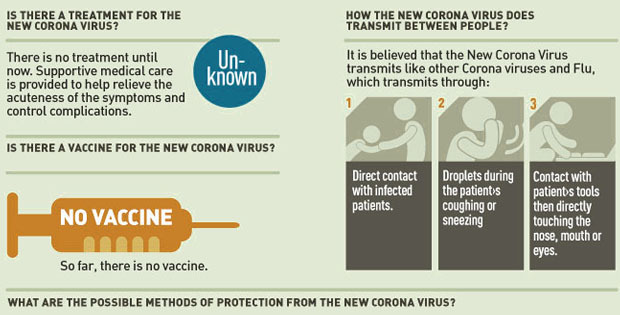 The following info-graphic has been published by Saudi Ministry of Health to create awareness about Corona Virus. Feel free to share it with your friends and loved ones to know more and more about this deadliest virus. For more information visit MOH website.